The House Appropriations Committee is scheduled to hold budget hearings on February 14 for the departments of Environmental Protection and Conservation and Natural Resources. 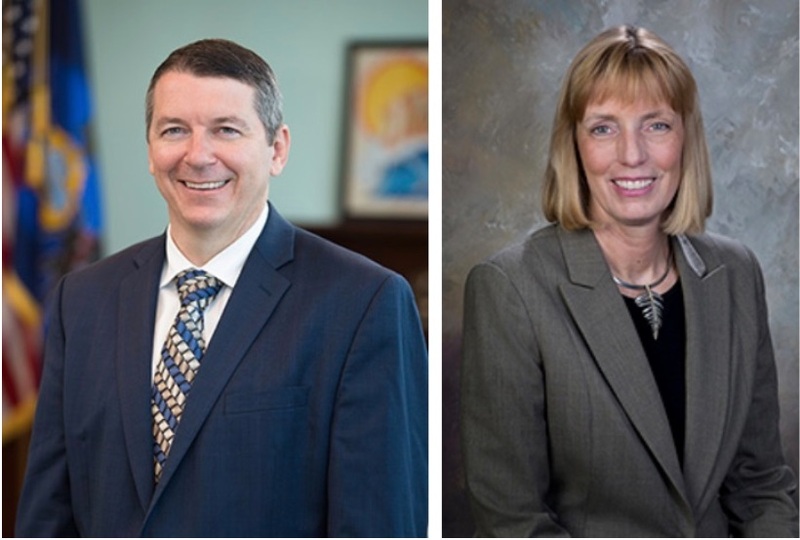 DEP Secretary Patrick McDonnell will appear before the Committee at 10:00 and DCNR Secretary Cindy Adams Dunn At 1:00. The hearing is scheduled for Room 140 of the Main Capitol, but hearings are typically webcast through the House Republican Caucus website. Click Here for the full schedule of House hearings. Copies of written testimony and videos from the House budget hearings will be posted on the House Republican Appropriations Committee website. The Senate Appropriations Committee will hold its budget hear for DEP on February 28 starting at 3:00 and for DCNR on March 4 starting at 3:00. Click Here for the full schedule of Senate hearings. Summaries of budget hearings along with videos and written testimony will be posted on the Sen. Pat Browne’s Appropriations Committee webpage.